We purchased both an 8H and 11H bike for our sailing trip around the world in our catamaran. 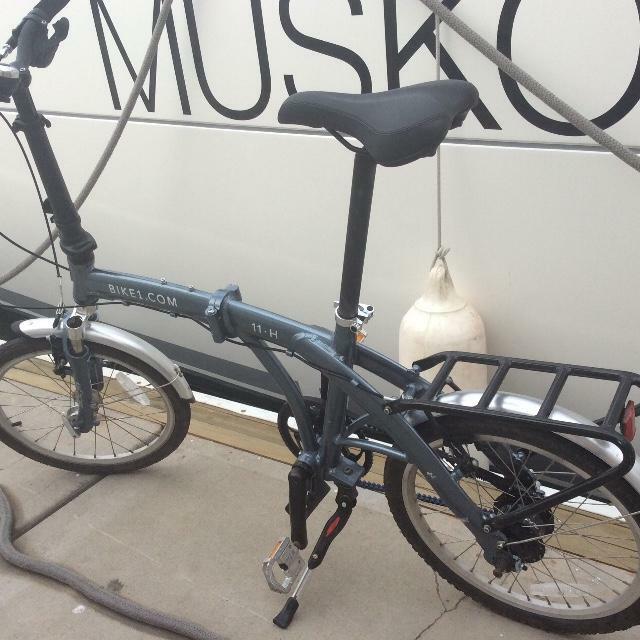 The bike fold up easily to fit into our boat while we are on a passage and take about a minute to unfold to use. They are versatile, easy to use, can go over all terrain and are light weight. We are very happy with the rust free belt and internal hub that makes the bikes almost maintenance free, especially in such a salty environment. 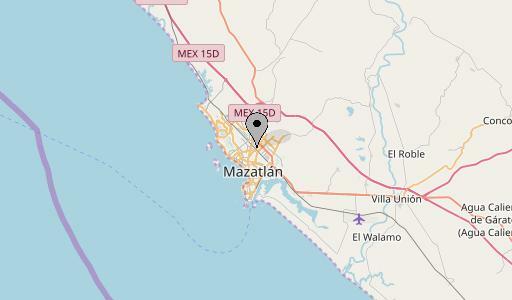 We are now in a Mexico and they are a great way to explore and get provisions.